My Garden of Eden is located in the serene climate of way an and. The hotel here has the good proximity of reaching various tourist places which aid a lot in giving every guest a comfortable experience while staying. 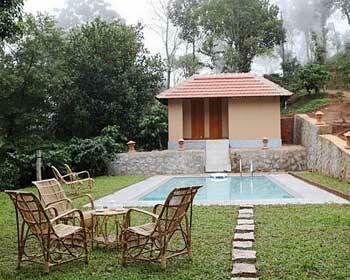 In the midst coffee and spice plantations visiting here becomes a must affair. Each of the different categories accommodation is clean and worth a visit. The management here offers a wide range of facilities to every guest while staying here. This category of accommodation is designed with the unimaginable spaciousness. Each room here does have approximately 700 sq.ft area and are tugged with the facilities of color television, internet access and newspaper. These rooms are offered with the complete range of comfort amenities and state of art infrastructure facilities. While staying here the guests could also enjoy the facilities of swimming pool and other indoor recreational activities provided by the management. These rooms are available at very feasible rates. 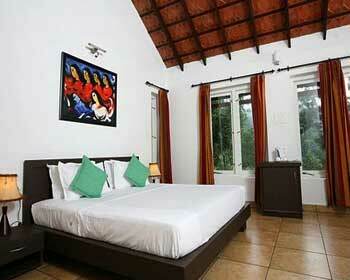 The deluxe cottage rooms do have eye soothing interiors. This category of accommodation is completely offered in furnished state and elegant interiors. 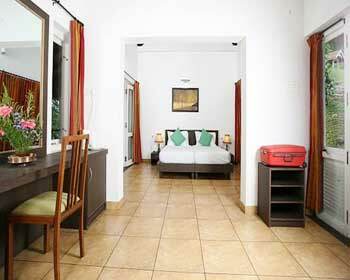 These rooms are tugged with the facilities of mini bar, color television, telephone, internet access and free newspaper. The large size beds here are truly enduring for relaxation. These rooms do offer the best views from the bedroom. 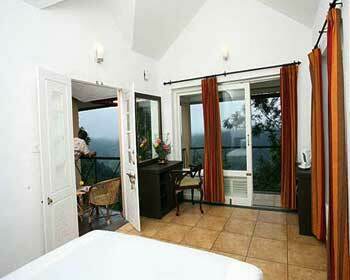 This category of accommodation unwinds itself with the bunch of beautiful surprises for the guests. On the backyard the couple or the individual could enjoy the bliss of open shower. The rooms here approximately range up to 700 sq.ft. The rooms here do have internet access, color television and newspaper. These rooms are offered in complete neat and clean condition. 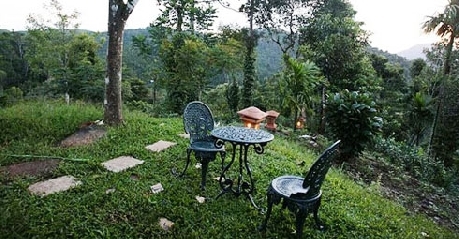 It is situated on the top of the hill and top of the tea estates. 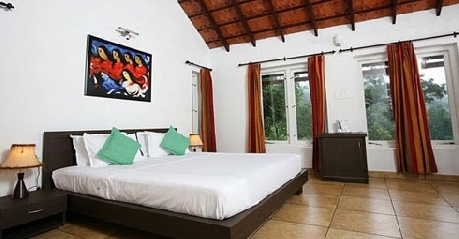 The villa has the traditional set up with the twist of contemporary amenities. 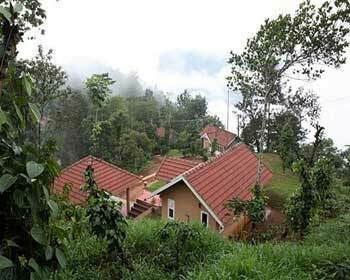 The villas here are roofed with tiles and have the approximate area of 700 sq.ft. 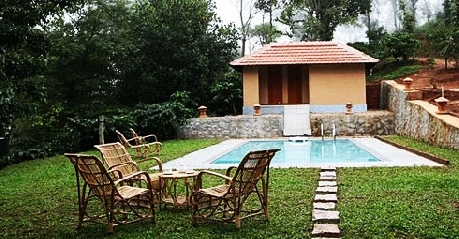 The villas here are designed in very unique manner thus to give comfortable living experience to every guest while staying here. The courteous staff here does take care of our every need. The villas are family friendly and perfect for relaxation. 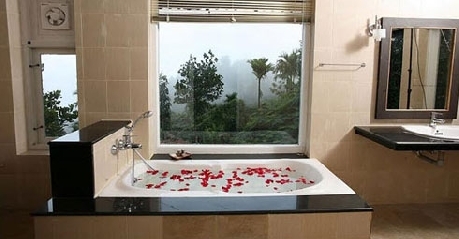 In this category of accommodation each of the amenities are well planned and designed as per the needs of the guest. 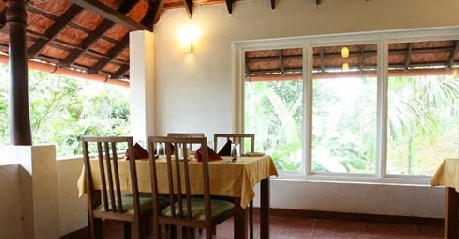 The old manager’s bungalow offers complete blend of luxury and comfort. In order to feel the zest of king size holidays the management does offers these bungalow with the private garden and fence. 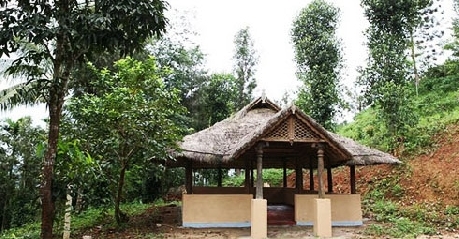 While staying here one could feel the bliss of serene environment and completely enjoy privacy. The in-house multi cuisine restaurant is must a visit for pampering taste buds with mouth smacking delicacies. Both vegetarian and non vegetarian food is served here. The charcoal food cooked here is worth experiencing. The different variants of the sea food too are worth trying. The management does likes to pamper every guest with different range of specialties. The skilled chefs here do completely take care of hygiene while cooking or serving food.